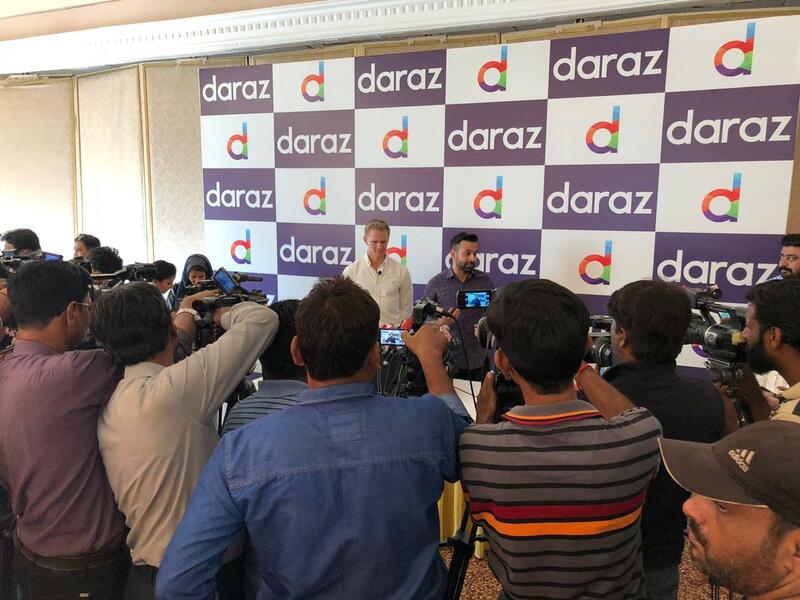 Daraz is the leading E-commerce platforms in Pakistan and there’s no surprise that they guarantee to provide their customers with variety and quality. 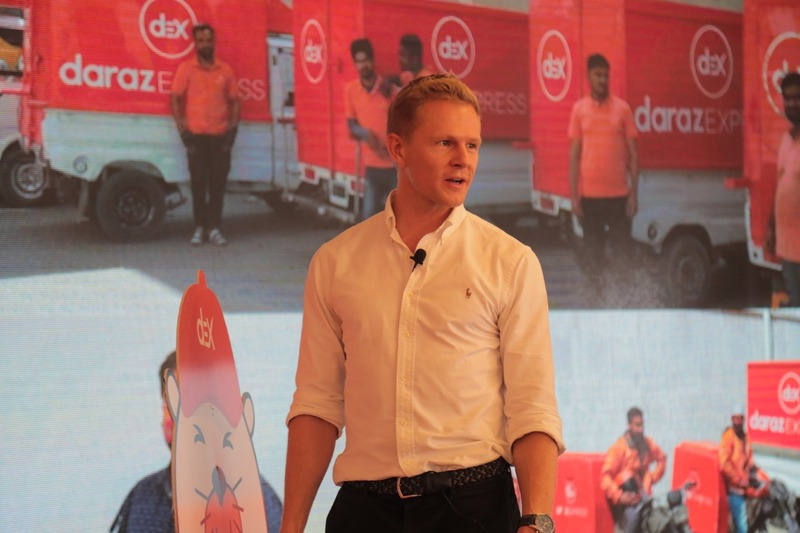 Daraz held a press conference on March 28th hosted by Bjarke Mikkelsen, CEO Daraz, where he highlighted the company’s current and future plans! Daraz is a Mall, a Marketplace, and a Community in your pocket. Everything with Daraz is just a click away and in a matter of days, you’d have your desired product at your doorstep. They provide their customers with immediate and easy access to 4 million products in more than 100+ categories. 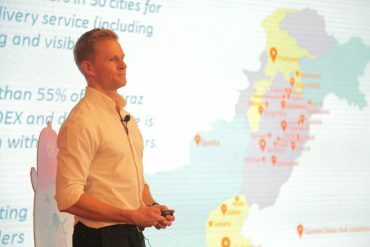 More than 2 million Pakistanis use Daraz every day! Moreover, they deliver more than 1 million packages every month to every nook and corner of Pakistan and have created 50,000 jobs in the country. Also, let’s not forget that every month, 2,000 new sellers are educated through Daraz’s university! 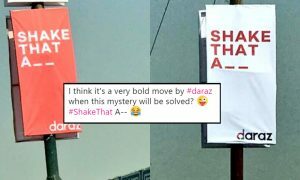 However, Daraz brought something more to the table in 2019 and things only improved! 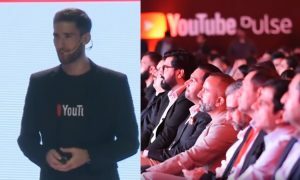 There was a new and personalized app giving each user a unique experience, DarazMall was introduced for users to follow their favorite brands with premium quality and service level! Pretty cool, right? That’s not it, there’s a lot more which changed the E-commerce game! Daraz also brought a Global Collection for their customers who like to shop from abroad. 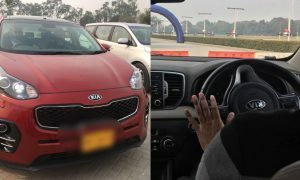 So, your desired products are just on your fingers tips! With Daraz, you also get Top-Ups and an E-store for convenience and a voucher module for the deal hunters, Daraz Wallet for easy payments, instant refunds and message center to keep all your information in one place. 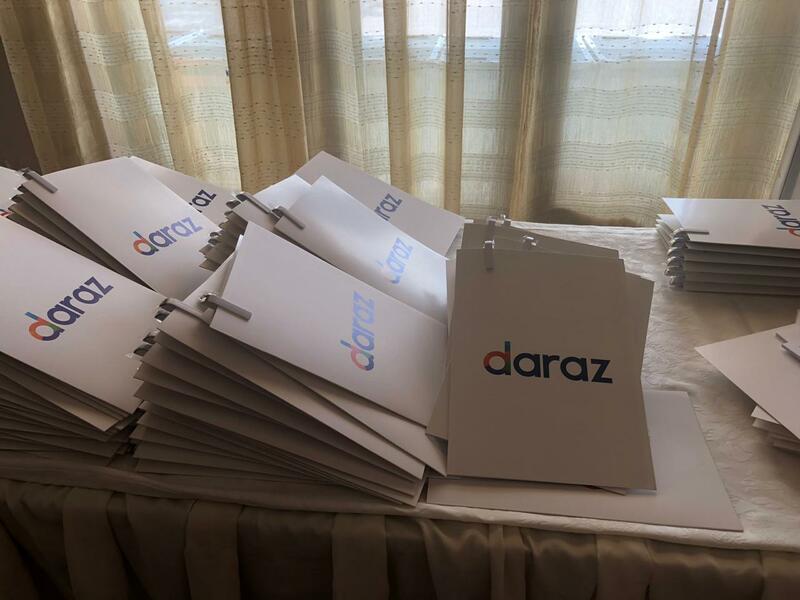 Furthermore, to make your life a whole lot simpler, Daraz also introduced a Q&A feature to allow their customers and sellers to interact freely! 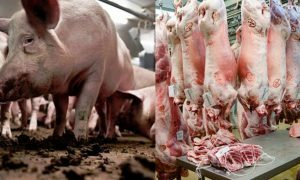 This makes the life of any customer easy and puts a stop to all their concerns. 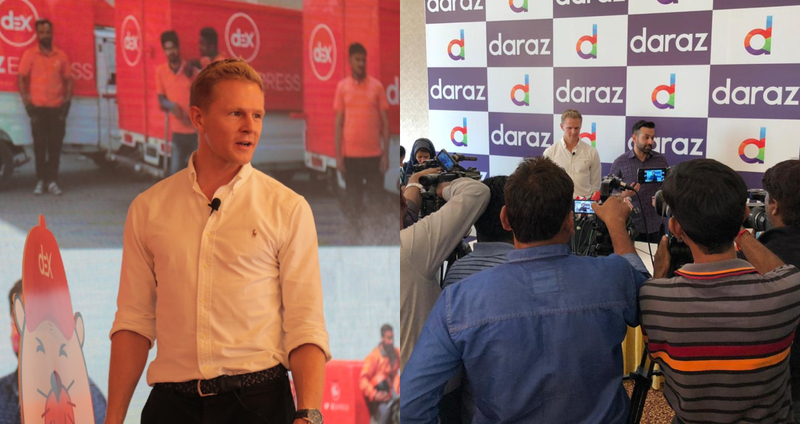 Daraz promises to make it easy to do business anywhere in the era of the digital economy! That’s not all! There are more things that Daraz intends to change. They promise to continue to drive 100%+ annual growth of the e-commerce market for they a next four years. They wish to reach 200,000 active Daraz sellers (all educated through Daraz University). They intend to engage 25 million Daraz users monthly by being relevant, convenient and service-mind. 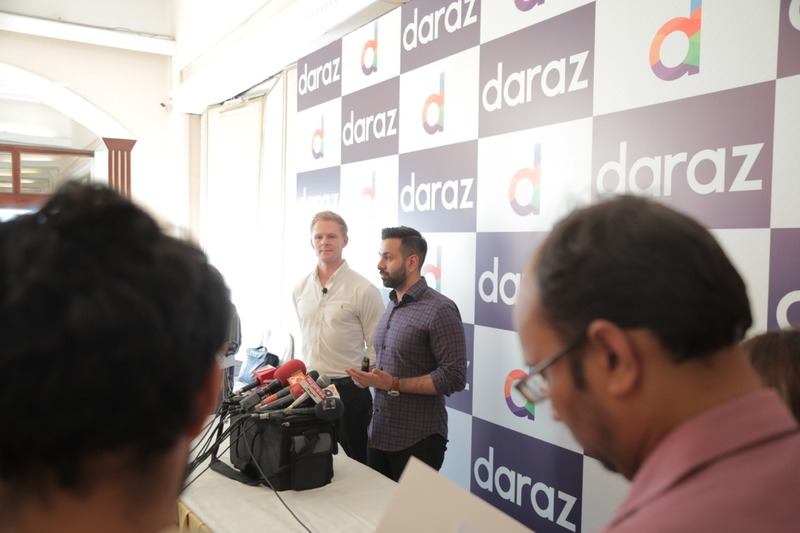 Daraz also as a mission to Create 1 million jobs for marketplace participants. The company wants to Introduce Digital Payments to 10 million customers. If you’re looking for a place to shop and have zero intentions to bear the fatigue of going to the mall – Daraz has got your back! They will deliver you quality products with no delay, so what are you waiting for? Go ahead and place your orders now!